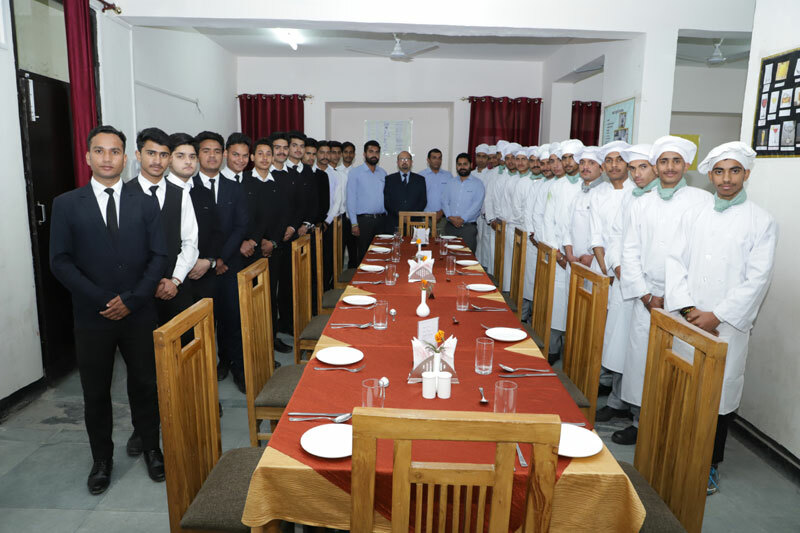 Career Point Institute of Hotel Management is meant to provide students an understanding of the various facets of Hospitality industry including food services, lodging, boarding and event management. The school is having a team of excellent teaching staff with an exposure of industry and academic excellence. The institute ensures exhaustive practical training for better understanding of the hospitality industry as a whole.